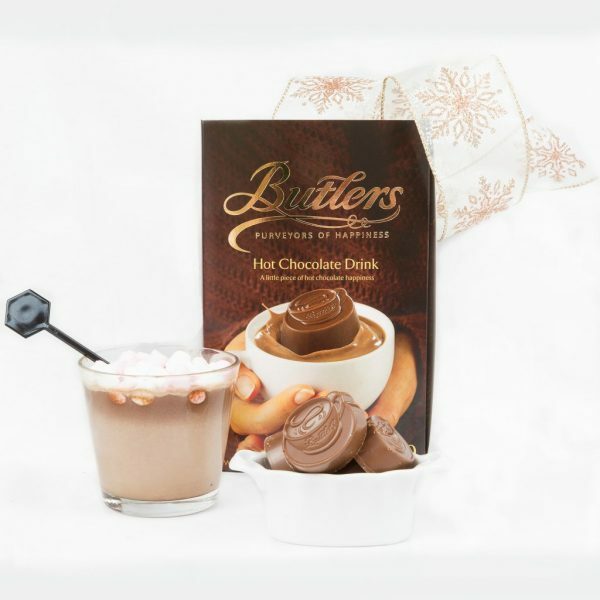 Erins Festive Choc Lovers Hamper with Chocolate, Butlers Hot Chocolate Drink, Cookies &Lily O’Brien Mint Chocolates. 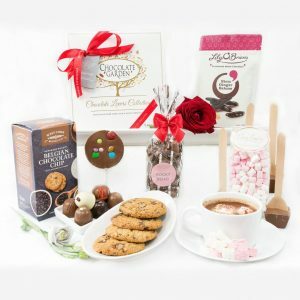 This is a truly, decadent, festive collection by Erin, a very special gift of sweet confectionery to delight and impress the recipient. 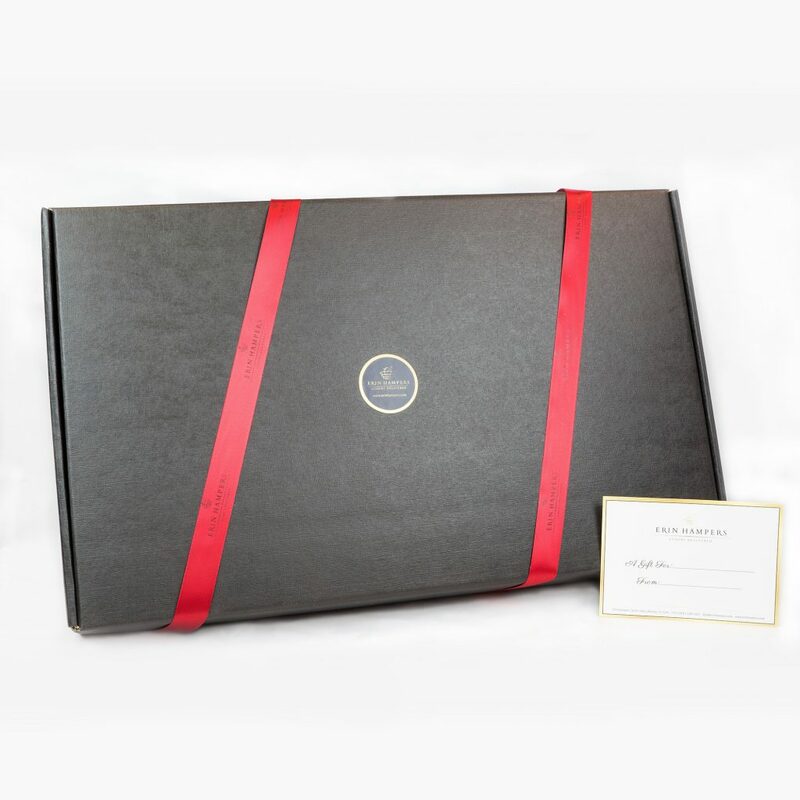 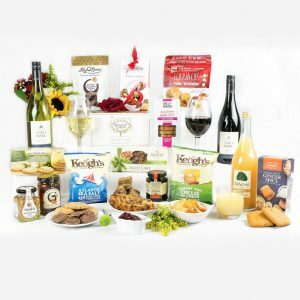 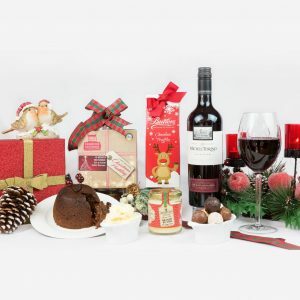 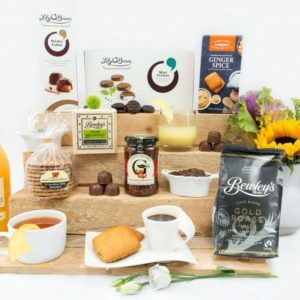 Presented in a beautiful black gift box and brimming with festive family favourites such as Lily O’Brien’s spiced latte house, cocoa cookie crunch, Butlers Marc De Champagne Truffles, festive menu chocolate box and many many more delicious luxury goodies. 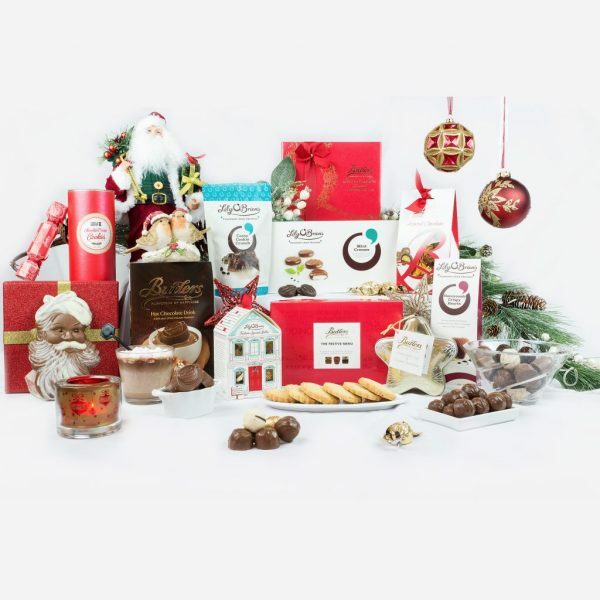 A gift that will make any Christmas extra special for family, friends or work colleagues.